Philatelic societies and individuals with personal stamp collections alike could both benefit from SDS Heritage's historic archiving services. 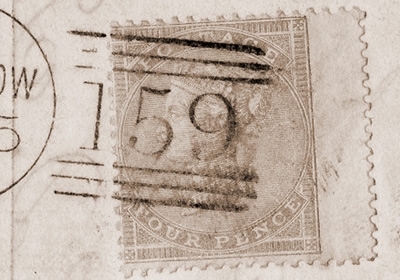 We can take photographs or scans from actual documents or the stamps themselves and build them into a complete, searchable archive, combined with historical and descriptive texts. Our systems not only create a useful and convenient historical method of properly cataloguing of a stamp collection, but also a means of learning and sharing information with members or other like-minded philatelists, without jeapoardising the integrity of the orginal artefacts. SDS Heritage has already succesfully created archives for the Royal Philatelic Society London: a digital archive of "The London Philatelist", the society's periodical, containing more than 20,000 articles across 116 volumes. Its expert committee frequently uses the archive to assist in its deliberations on forensic examinations of stamps. You can read more about it here.